New iPad for Christmas but not sure which apps to download to your new iOS device? Don’t worry, we’ve got you covered! 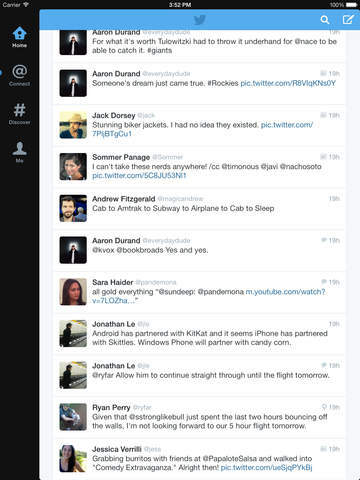 Below are our essential app recommendations to get you started. Just search for the titles on the App Store if you want to install them. Don’t worry if nothing takes your fancy as there are thousands more to choose from on the App Store. Be aware that some apps also feature optional in-app purchases. One of the easiest ways to keep in touch with friends and family. 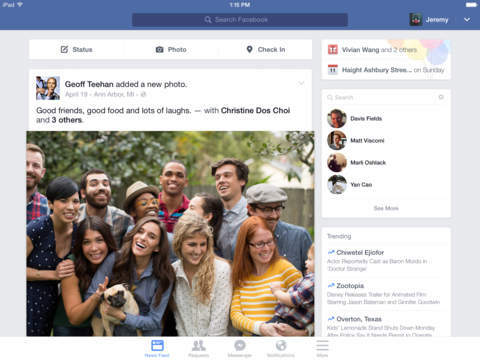 Use the Facebook app on your new iPad to tell everyone that you got a new iPad! Want to know more about a particular film and its cast? 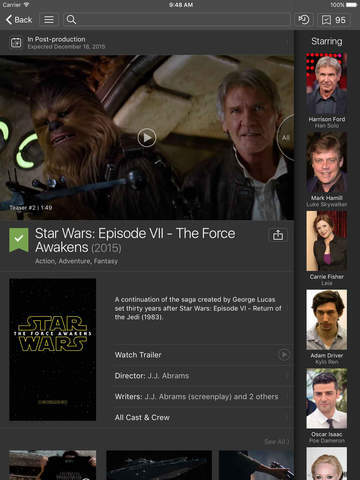 IMDB has all the information that you’re looking for. Why bother with books when you can carry a whole library around with you. 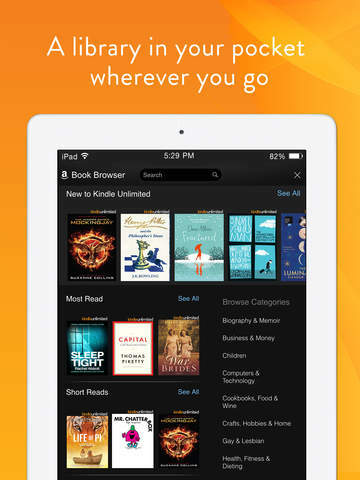 The Kindle app is the best way to read when on the move. 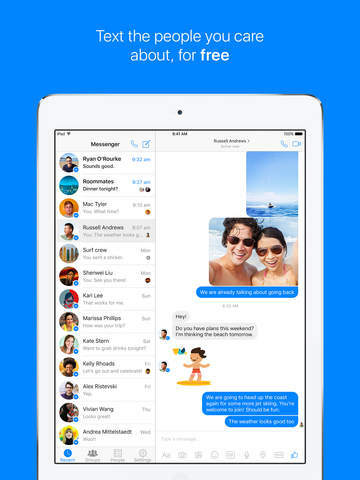 Now a seperate app from Facebook, Messenger allows you to send instant messages to your friends and family. You can also share pictures and make voice or video calls. 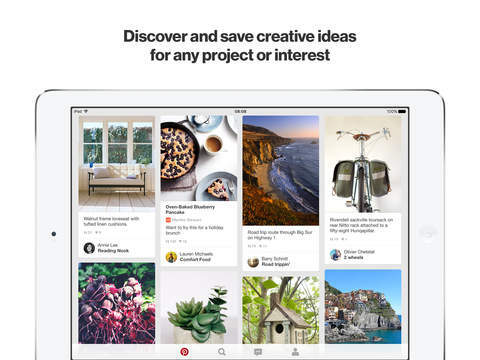 Pinterest is a digital pinboard where you can discover and save ideas. Create boards for your interests, connect with friends and find new ones. 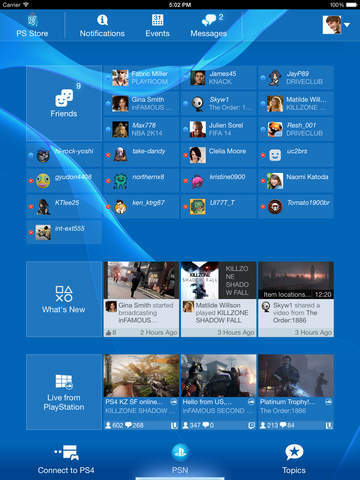 If you’re a PlayStation gamer then the PlayStation App is essential. 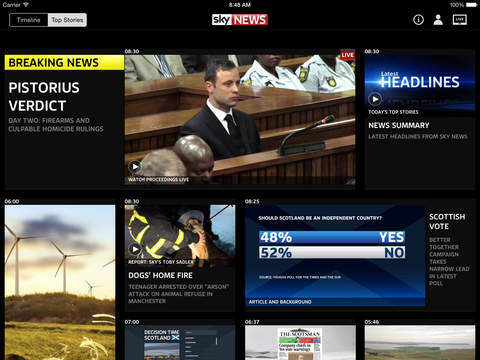 Ditch the newspapers (if you haven’t already) and keep up with live news while on the go. 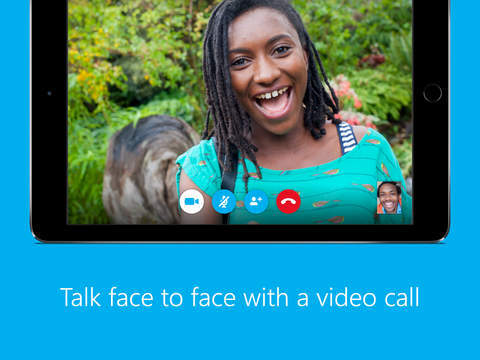 Skype is our favourite video calling app and Microsoft keep improving it all the time. Keep in touch with friends and family all over the world and save a fortune on your phone bill. Our favourite social network, Twitter lets you share short messages and follow or interact with people who interest you. 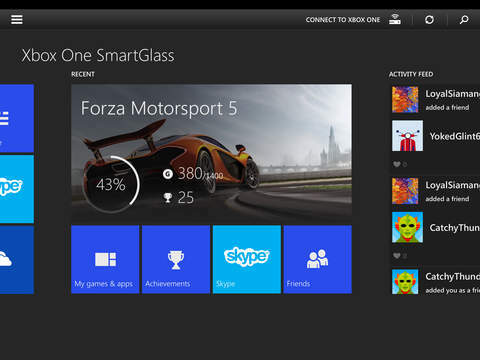 The essential app for the Xbox One gamer. Got some recommendations yourself? Let everyone know in the comments below!